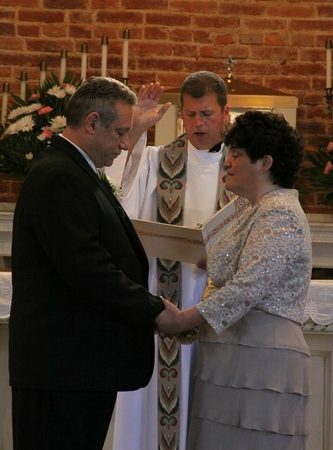 A renewal of wedding vows ceremony is a spiritual and meaningful ceremony for you, your family and friends. As a married couple, it is time to pause and reflect on where you have been and where you are going. It is also a wonderful example to set for your children and grandchildren. 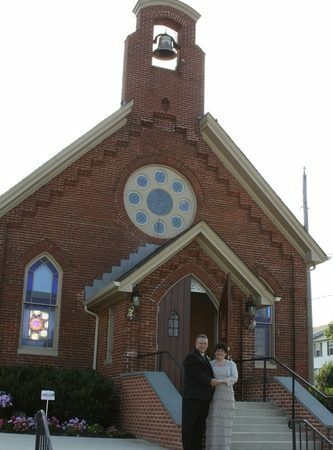 St. Athanasius celebrates an Anniversary Mass on the first Saturday of the month at 4:00 p.m. Mass and St. Rose of Lima celebrate an Anniversary Mass on the first Sunday of the month at the 9:15 a.m. Mass. 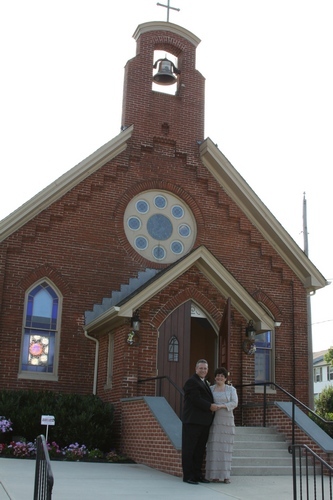 Couples who wish to renew their vows with other parishioners are asked to call the Parish Office to register. 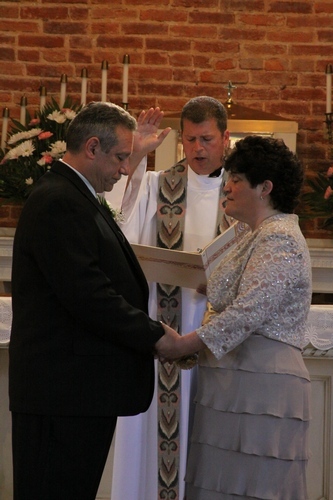 If you are interested in renewing your vows in a private ceremony, contact the Parish Office at 410-355-5740 or 410-355-8515.